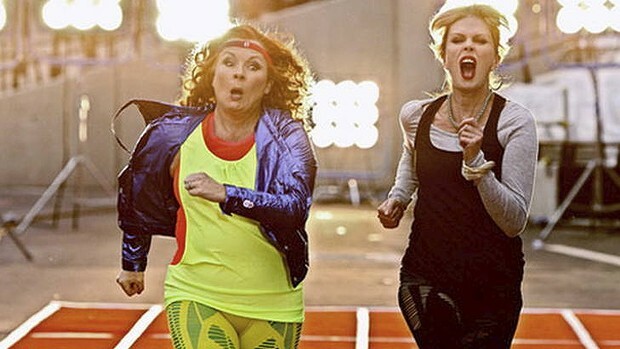 Tonight something magical occurs – a new episode of Ab Fab at 10:00 EST on BBC America. I would like to give a shout out to Eddie and Patsy on their twentieth anniversary. They truly are humanitarians for inspiring horny drinkers around the world. Cheers sweetie! So until blow jobs becomes a certified Olympic sport……..